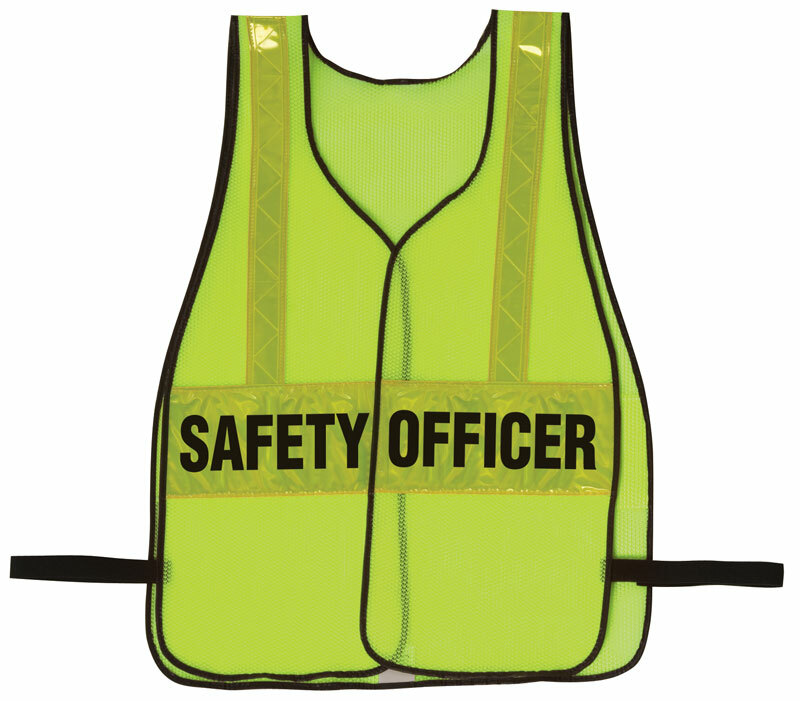 We carry a variety of top quality specialty safevests. 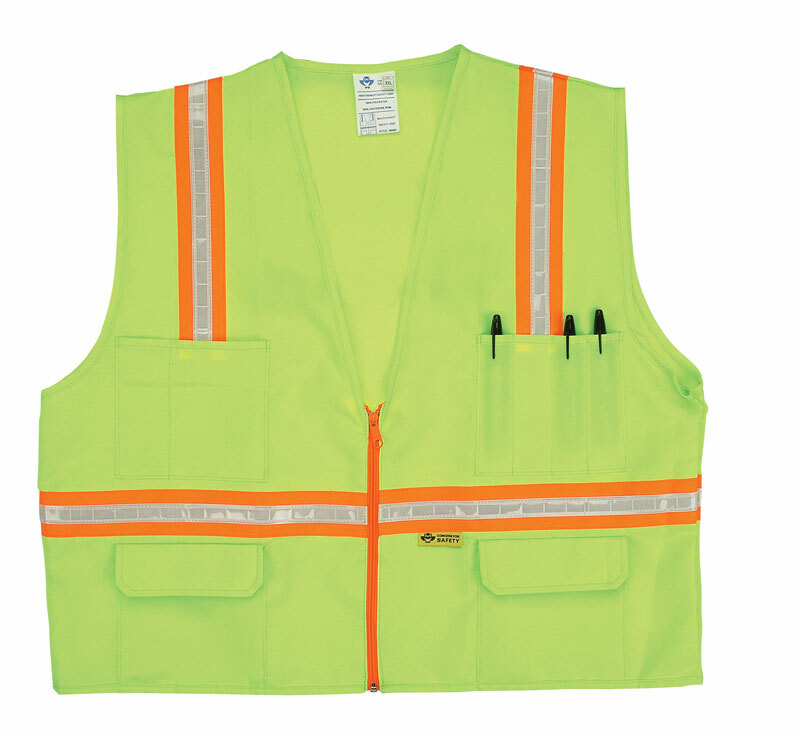 These safvests include a surveyor's vest with contrasting stripes sold by the case with 36 vests per case. 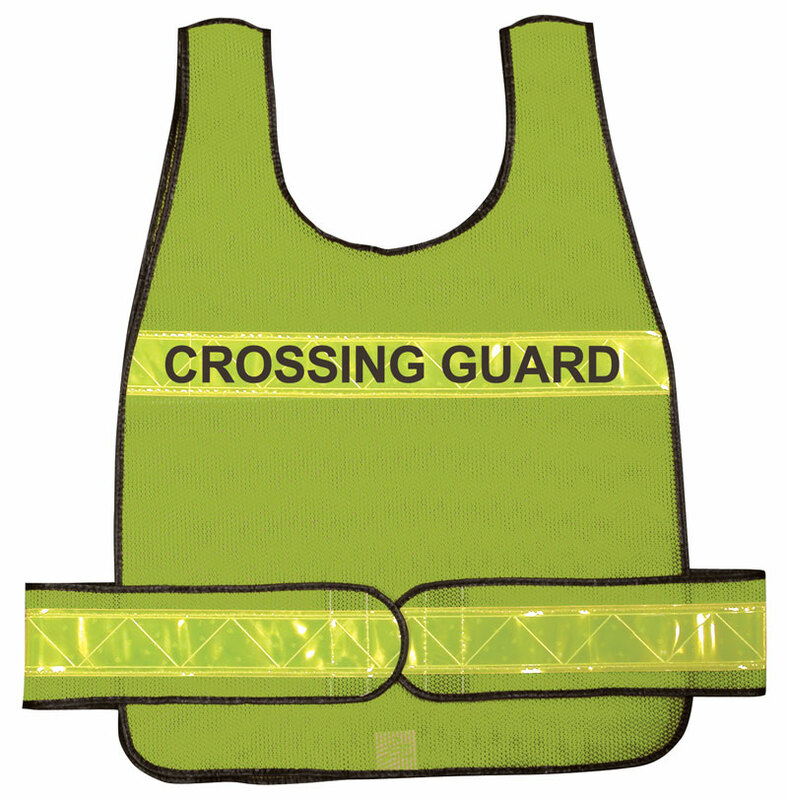 We also carry coat and poncho style vests with legends available to choose from such as "police", "security", "traffic", etc.